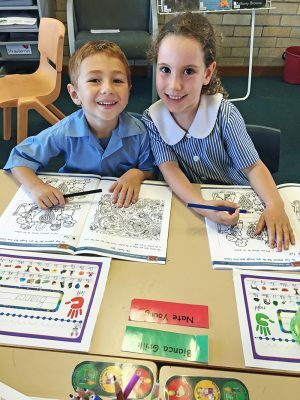 In New South Wales, legislation requires that every government primary school provide one lesson of Special Religious Education or SRE (popularly known as ‘Scripture’) to its pupils each week. 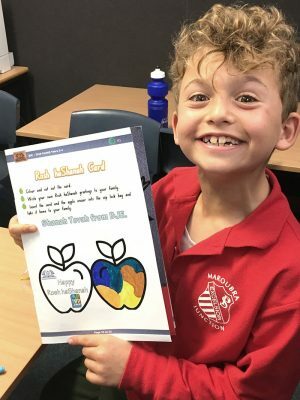 Schools provide a number of Special Religious Education classes to reflect the religious composition of their student body, and parents nominate the faith group which their child will attend during SRE (schools also provide a ‘Non-Scripture’ option for parents who prefer that their child not receive religious instruction, and recently an Ethics option has been added in some schools). 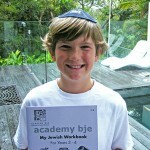 BJE is the authorised provider of Jewish SRE lessons and teachers in New South Wales government schools. AT WHICH SCHOOLS DOES BJE PROVIDE SRE ‘SCRIPTURE’? 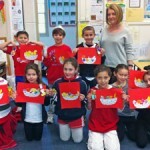 BJE provides Jewish ‘Scripture’ lessons at over 70 government schools throughout New South Wales. 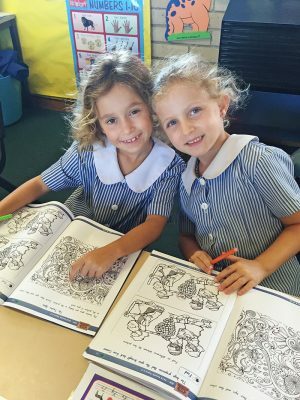 The majority of these schools are in the Sydney metropolitan area, but we also provide lessons in some outer metropolitan and country schools. 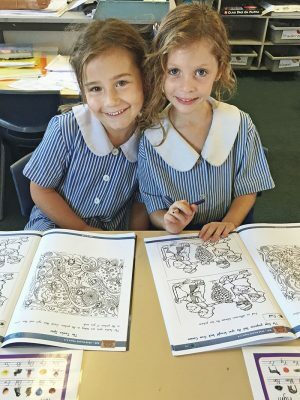 We attempt to provide a teacher and lessons in any NSW government school where there are a minimum of three students interested in attending a Jewish SRE class; it is not necessary that all the students are in the same grade as it is possible to run composite classes, depending on school timetabling policies. WHEN DO ‘SCRIPTURE’ LESSONS TAKE PLACE? HOW LONG DO LESSONS LAST? ‘Scripture’ lessons take place during normal school hours. The day and time at which SRE ‘Sripture’ takes place varies from school to school and you should consult your local school for details of their timetable. 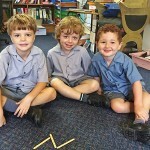 Most schools offer SRE lessons which are 30 minutes long, but some schools offer longer lessons as long as 45 minutes. 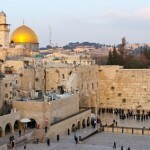 WHAT DO STUDENTS LEARN IN JEWISH ‘SCRIPTURE’ LESSONS? 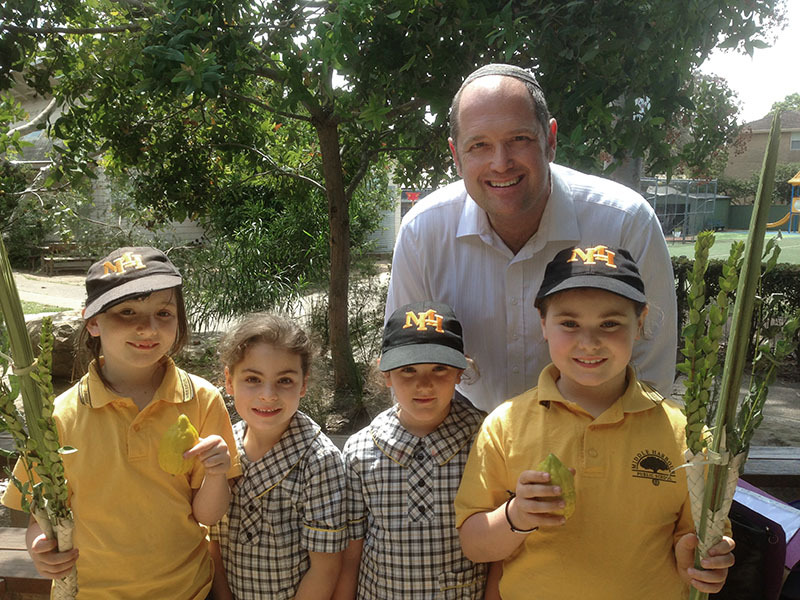 BJE provides a structured curriculum for students in Jewish ‘Scripture’ classes. 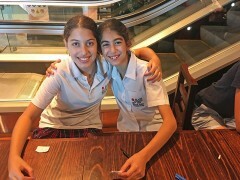 Students are encouraged to feel positive about being Jewish and to identify with the Jewish community. 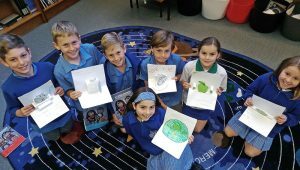 They learn about Jewish holidays, values, synagogue basics, and Israel. Older children also explore ethical aspects of Judaism and explore some areas of Jewish history. 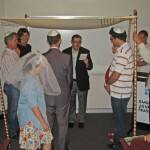 Basic Jewish prayers are incorporated into each lesson. 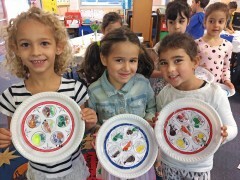 Where possible, lessons are also enriched with activities such as demonstration Sedarim for Pesach (Passover), hands-on experiences, craft activities, guest presenters and visits from Jewish youth groups. More detailed information about what students learn in ‘Scripture’ lessons may be found in our Scope & Sequence documents. 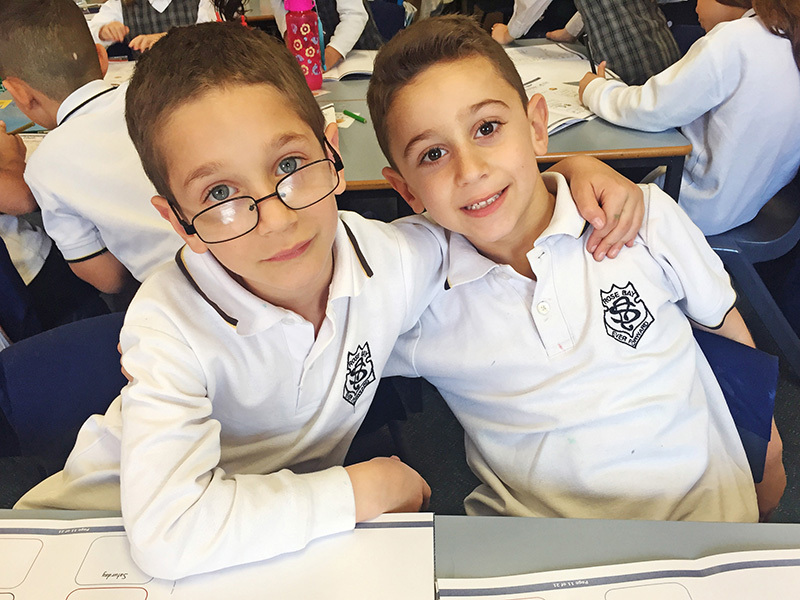 For primary school students, please see our Primary School SRE Scope & Sequence, and for high schools please see our High School SRE Scope & Sequence. Project Heritage is an inter-generational Jewish learning experience that brings Jewish youth together with senior members of the community. 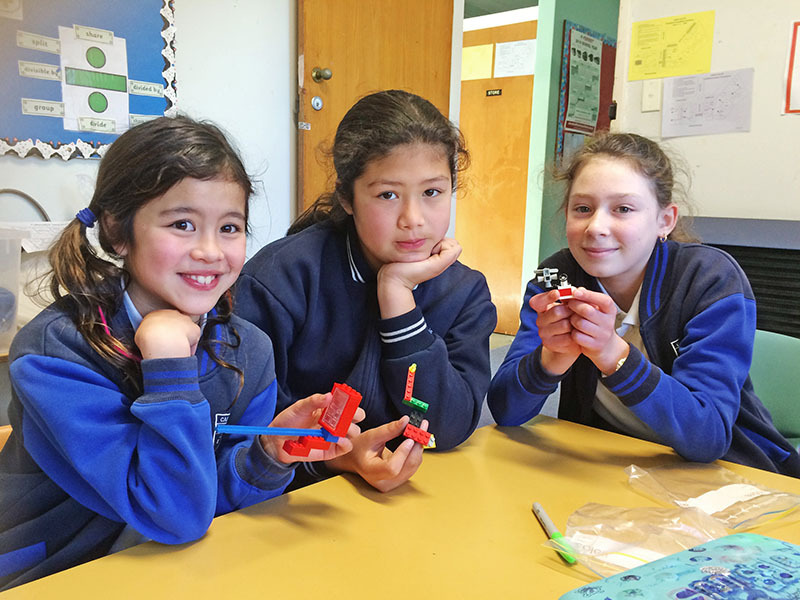 Year 6 students in selected schools take part in Project Heritage. 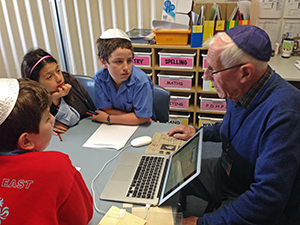 A Holocaust survivor acts as a Living Historian for each class and tells and discusses their life story with students, who then do further research and prepare a presentation based on the Living Historian’s life. This Project is extremely popular with students who enjoy learning more about the Holocaust, placing their knowledge into a more structured framework, and relating to the individual story of an older member of the Jewish community. Living Historians are careful to relate their story in an age-appropriate and sensitive way for students. 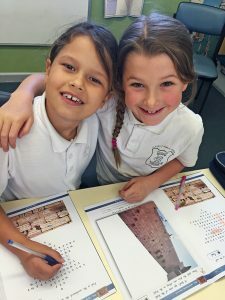 Schools participating in Project Heritage are chosen on the combined basis of Year 6 enrolment numbers and availability of a suitable Living Historian in the local area. WHAT IF MY CHILD’S SCHOOL DOES NOT OFFER JEWISH SRE ? 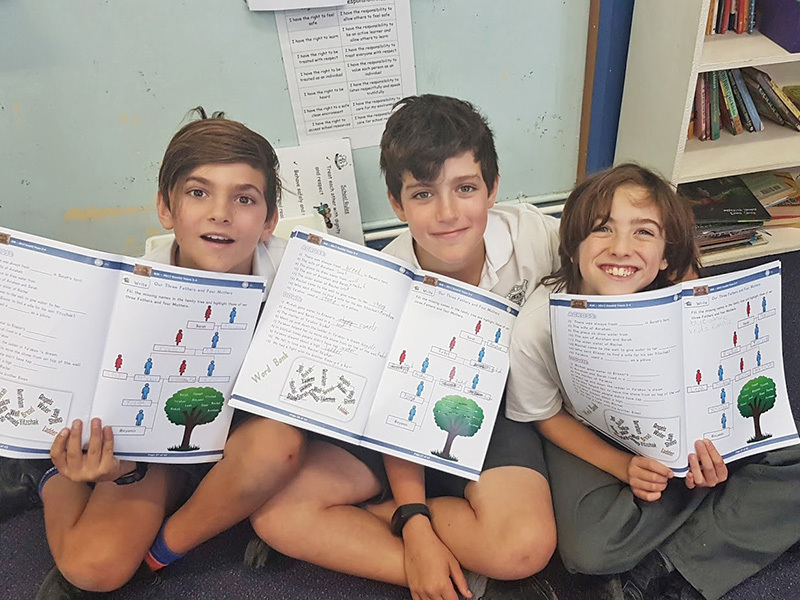 If there are sufficient students interested in attending a Jewish ‘Scripture’ class (a minimum of 3 students per class is required), then approach the school and request that they contact BJE to arrange for a Jewish SRE teacher to attend at the school. 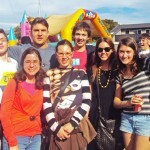 If you are uncertain how many potentially interested students there are, the school may be able to assist you e.g. by placing a notice in the school newsletter asking interested parents to contact you. Please note that despite our best endeavours, it is not always possible to provide an SRE (‘Scripture’) teacher to every school which requests one as logistical and other considerations may prevent a suitable teacher being available. IS SRE ‘SCRIPTURE’ OFFERED IN HIGH SCHOOLS? 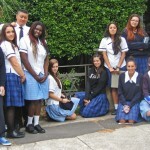 A very limited number of high schools do offer SRE as part of their program. The frequency of SRE at these high schools varies from once per week to once per term, depending on the individual school. For details of what is taught in our High School SRE program, please see our High School SRE Scope & Sequence document. MY CHILD ATTENDS A SCHOOL WHERE JEWISH ‘SCRIPTURE’ IS NOT OFFERED. ARE THERE ALTERNATIVES? 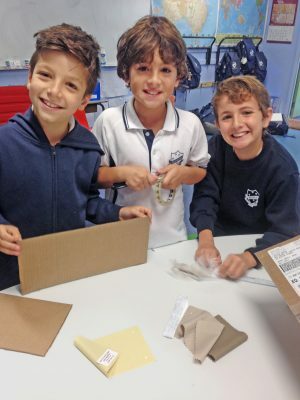 For children in Jewishly remote areas, BJE offers a correspondence program. 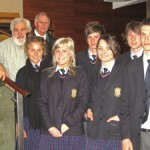 BJE runs its High School program in a number of selected high schools. In some schools BJE runs after-school Hebrew classes and it may be possible for students from other schools to enrol in these. IS IT POSSIBLE FOR MY CHILD TO RECEIVE MORE JEWISH EDUCATION THAN JUST SRE ‘SCRIPTURE’? BJE runs additional programs before or after school in selected government schools where there is sufficient demand. These programs are Extension and Hebrew. In addition, Hebrew is offered as a school subject in a small number of government schools. If you would like more detailed information about BJE’s standards and requirements for its SRE teachers, or about our SRE curricula, please see our SRE Teacher & Curriculum Information page. Have a Complaint about our SRE program? For information about our complaint handling procedure, please see our Complaints Procedure page. To make a complaint, please contact us at info@bje.nsw.edu.au or via our ‘Contact Us’ form. For information about the training and standards of our teaching staff, please see our Employment Opportunities page.